Telling Stories: Waikato Wāhine is an exploration into the lives of five trailblazing women in Waikato history. 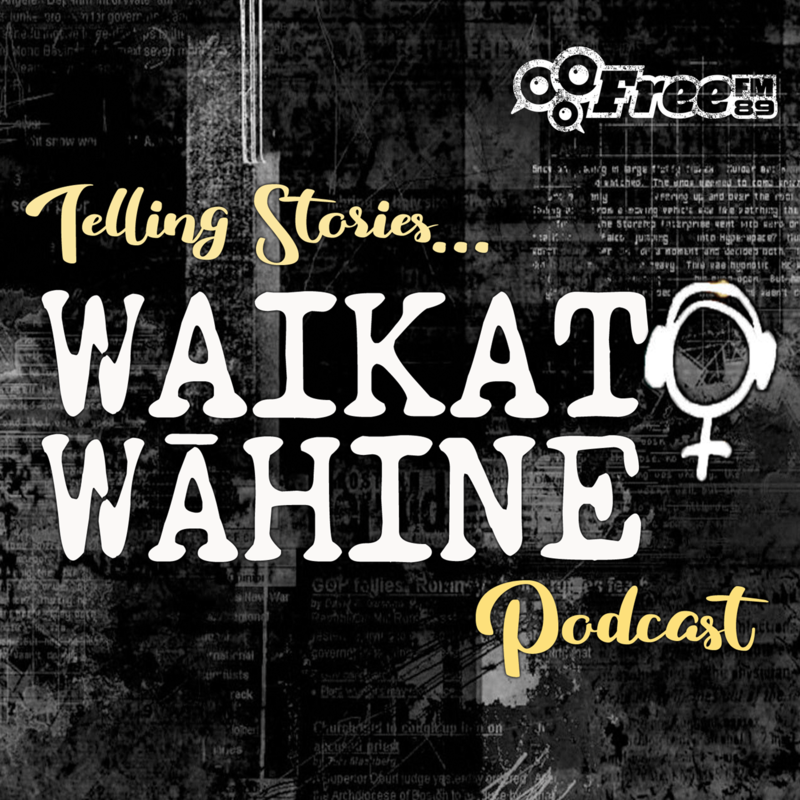 This Episode: Waikato Wahine - The Activist. Eva Rickard worked tirelessly for land rights, social justice and for the government to honour Te Tiriti o Waitangi. This Episode: The Artist – Adele Younghusband was a photographer, artist and arts advocate. This Episode: Waikato Wahine - The Businesswoman – Mary Jane Innes was one of Hamilton’s first female businesswomen. She saved two breweries from bankruptcy and forged a business legacy for her family and the city. This Episode: The Politician – Dame Hilda Ross was Hamilton’s first female politician. She contributed to music and charitable causes in Hamilton before using politics to improve the lives of children and women. Buyers and sellers of quality books in the Waikato since 1996.